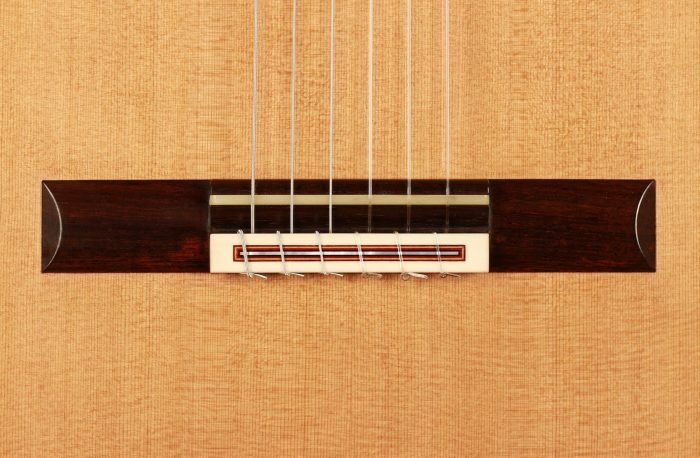 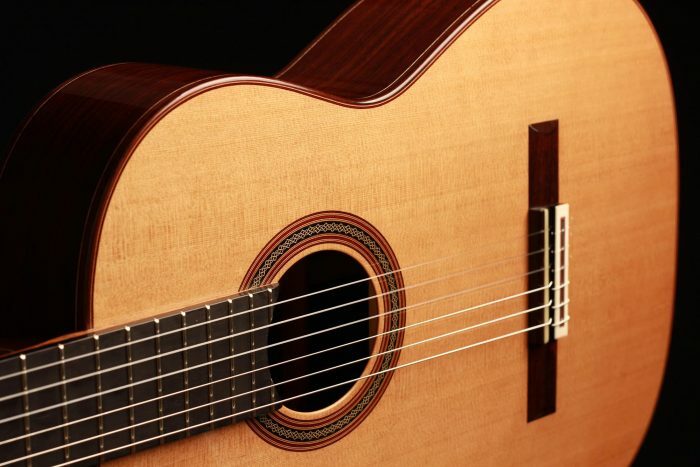 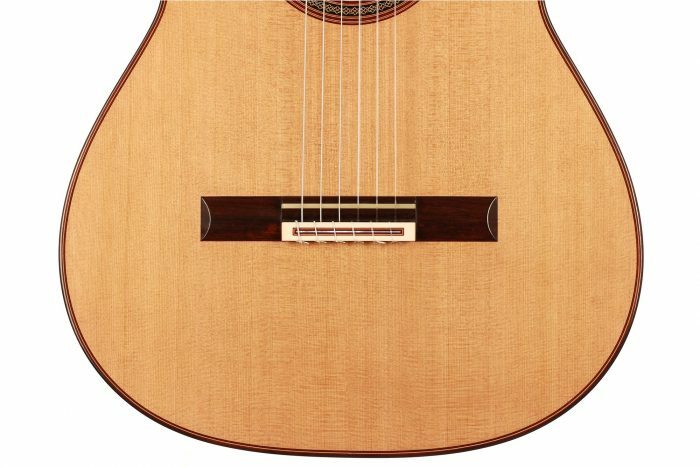 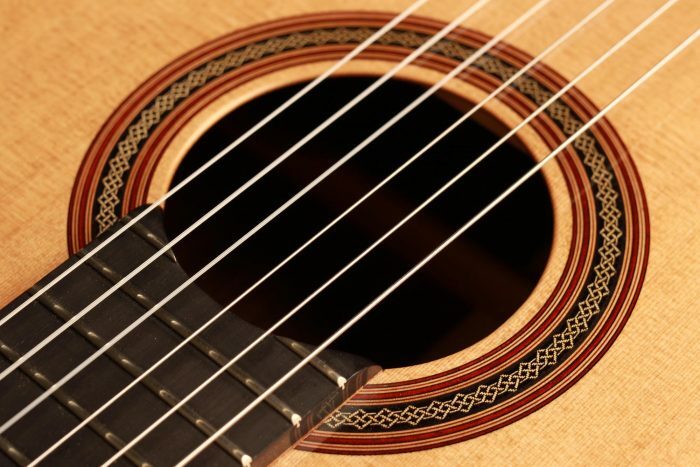 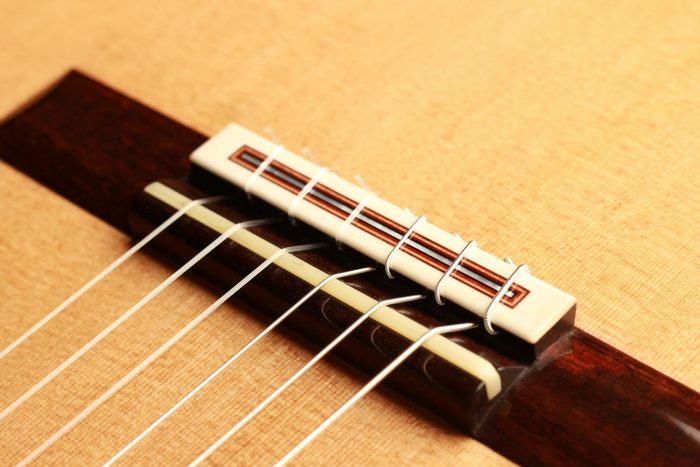 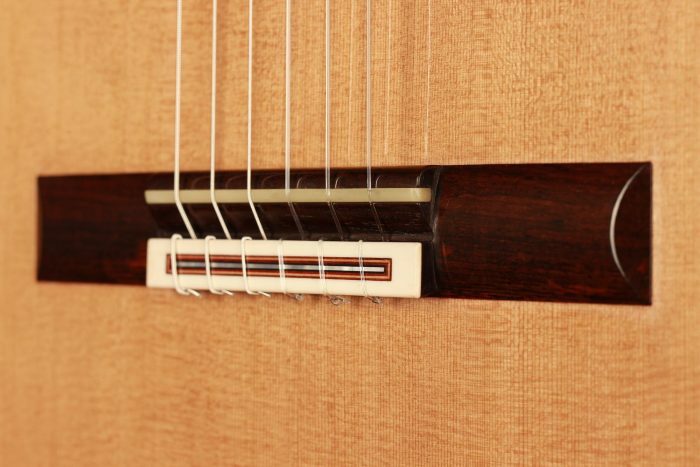 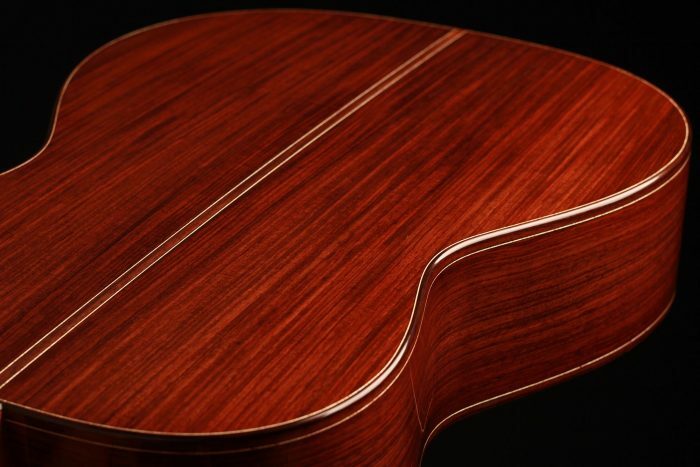 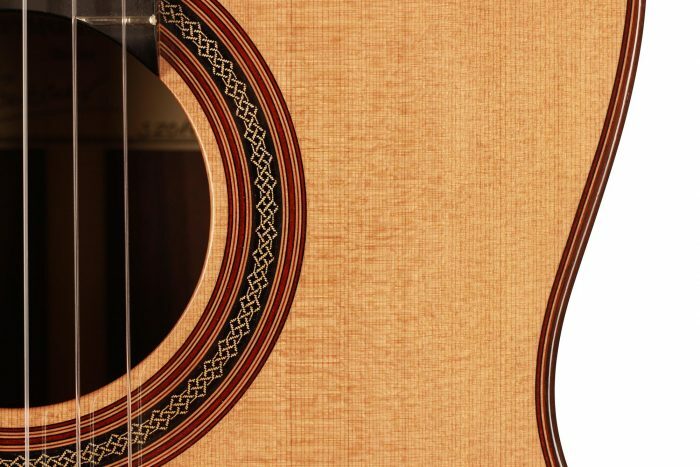 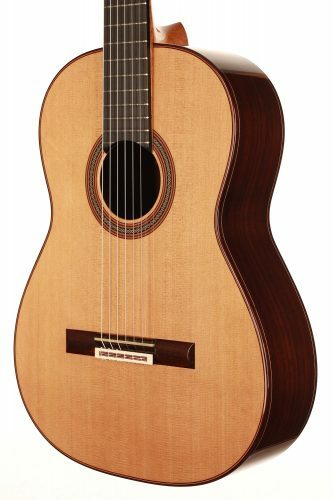 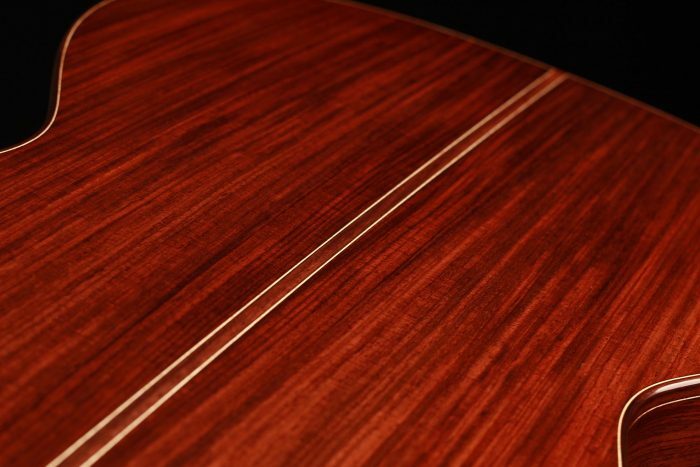 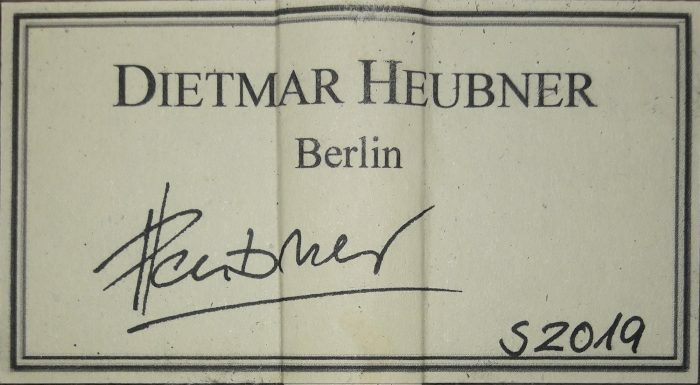 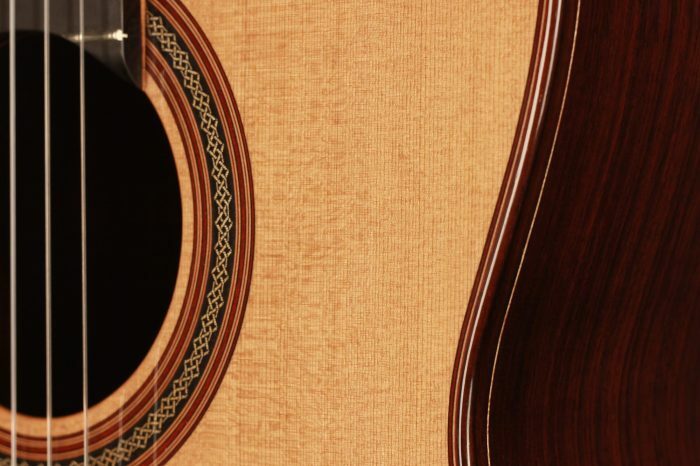 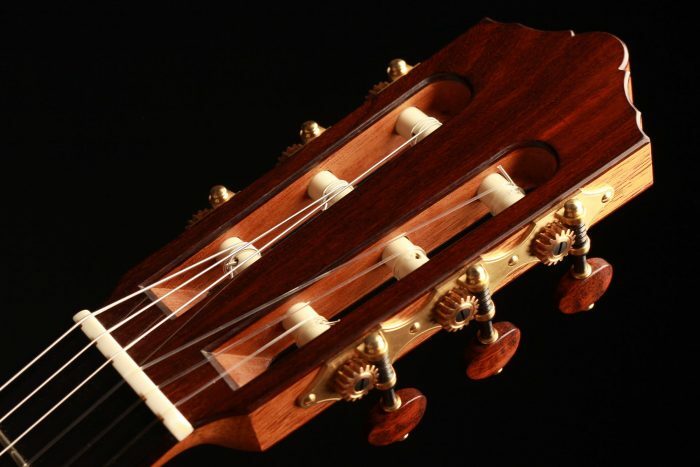 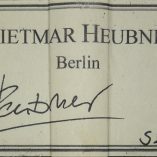 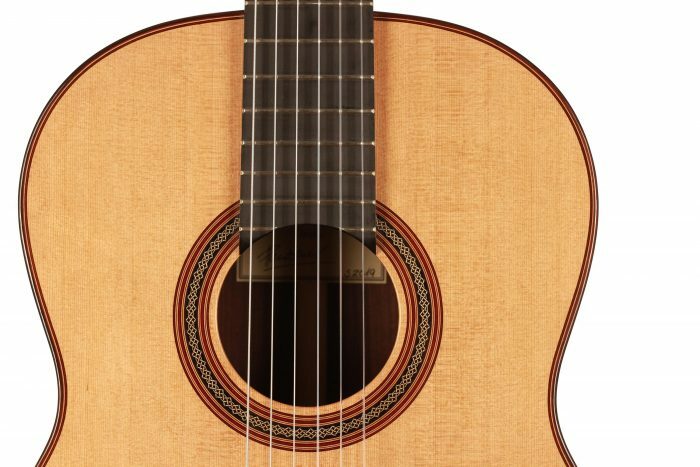 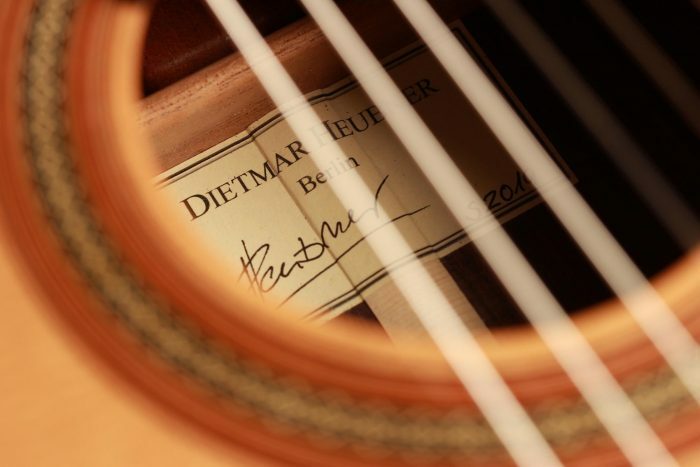 Dietmar Heubner builds traditional guitars with modern sound aesthetics. 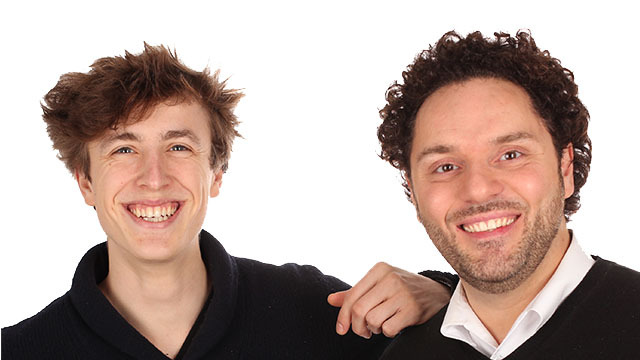 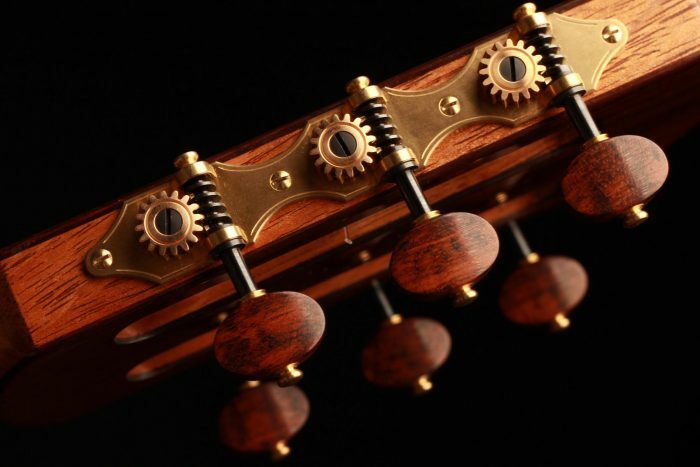 His instruments impress with their sustain and their extraordinary volume. 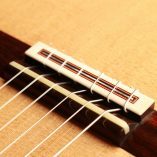 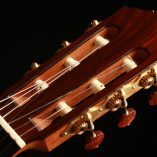 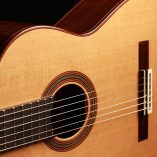 Due to the wide range of colours and the wide dynamic spectrum, they offer the guitarists plenty of opportunities to express themselves through a unique sound. 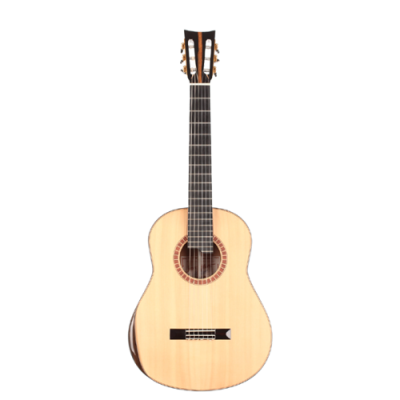 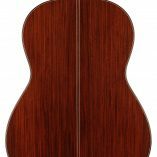 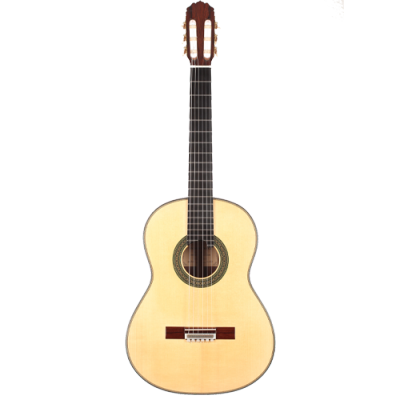 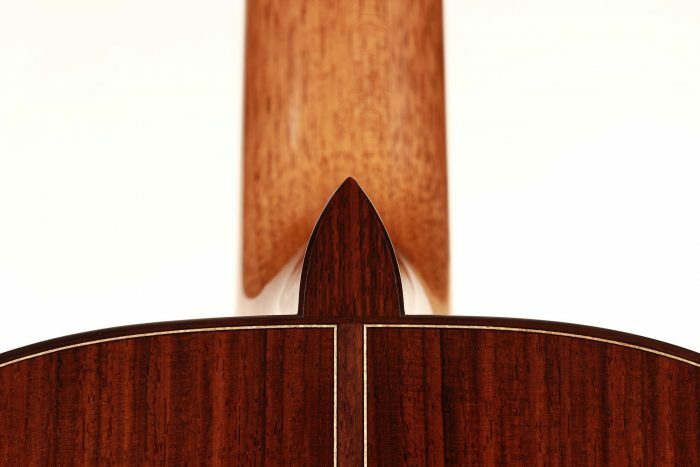 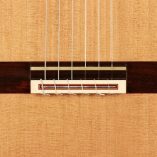 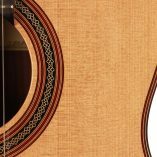 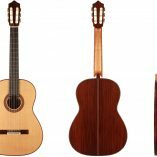 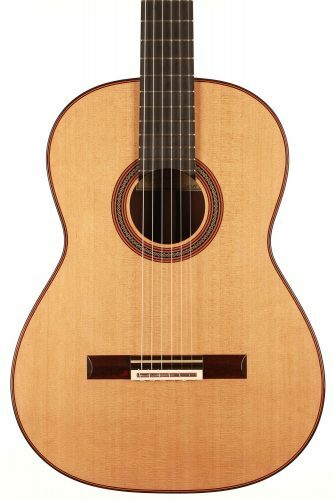 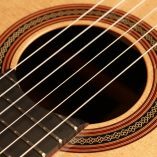 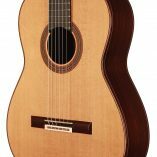 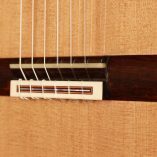 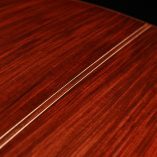 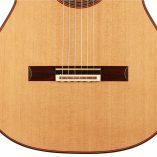 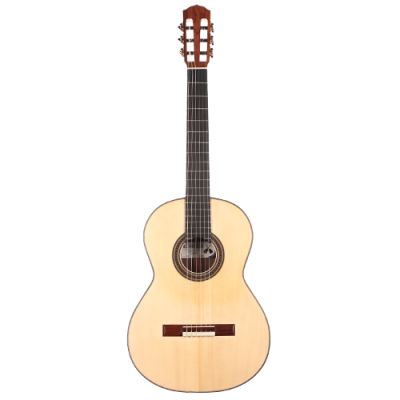 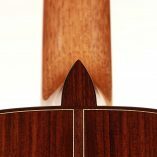 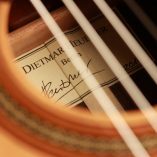 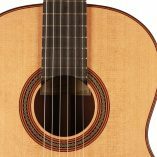 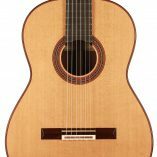 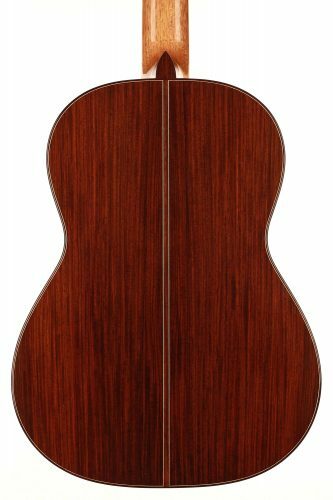 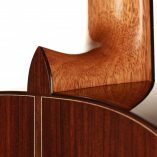 Dietmar began his career in the 80s in Stuttgart as a cabinetmaker, but soon followed his real passion, the construction of classical guitars. 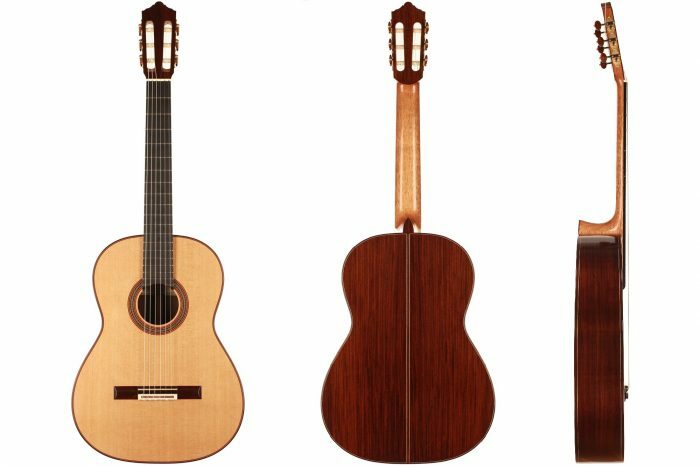 He orientated himself towards the Spanish guitar building tradition at an early stage. 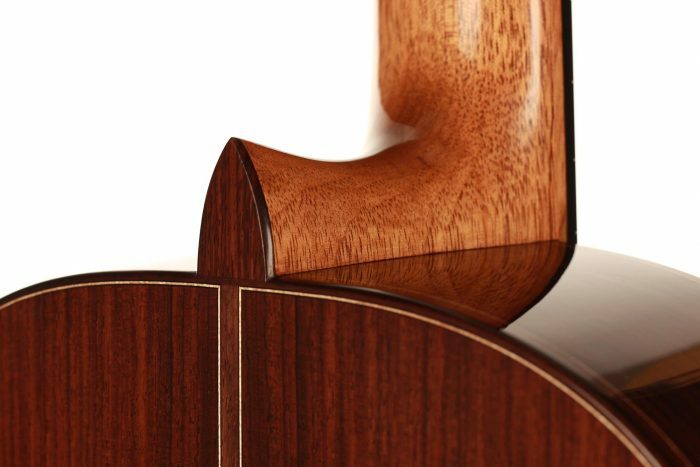 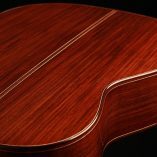 This guitar, built especially for Siccas Guitars, is absolutely fantastic in terms of sound and aesthetics. 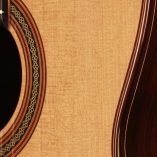 Not only is its tone very rich and full, but it is also among the most comfortable traditional guitars and has an impressive volume. 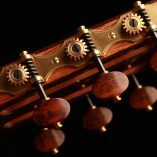 A very striking sound detail of this instrument is the warmth of its tone, which, combined with the ample basses and dynamic trebles, makes it a particularly poetic sounding instrument.